Say what you want about Kanye West, when it comes to caring about his fans, he definitely knows how to show love! Reports are saying that last week Kanye West granted one of his fans dying wishes just days before she passed away from cancer. A user on Twitter who goes by the name “Debbie” says that she lived in the same town that the Kanye fan resided in. 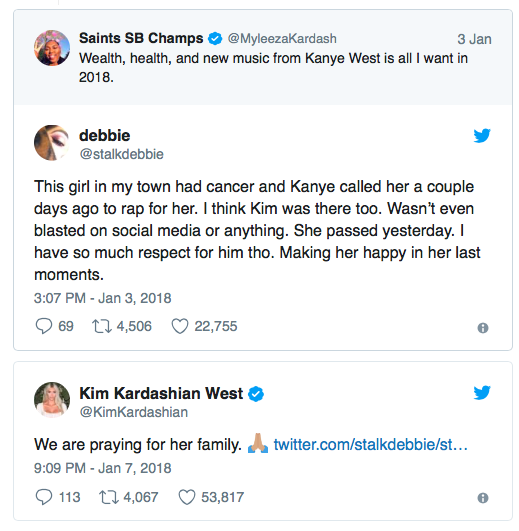 According to Debbie’s tweets, Kanye called her to encourage and rap to her! And according to TMZ, it’s true! 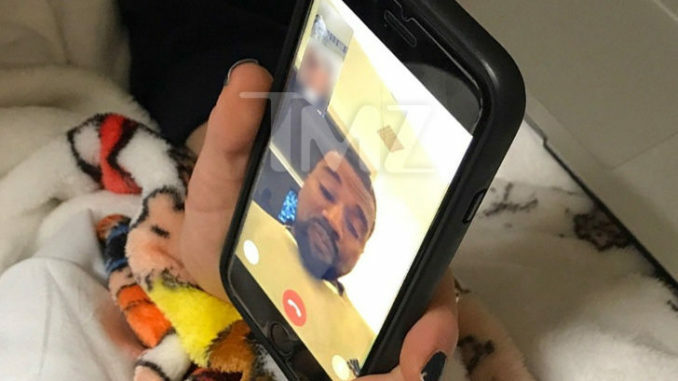 Kanye West provided a little joy in a fan’s final hours … chatting with and rapping for her before she died. 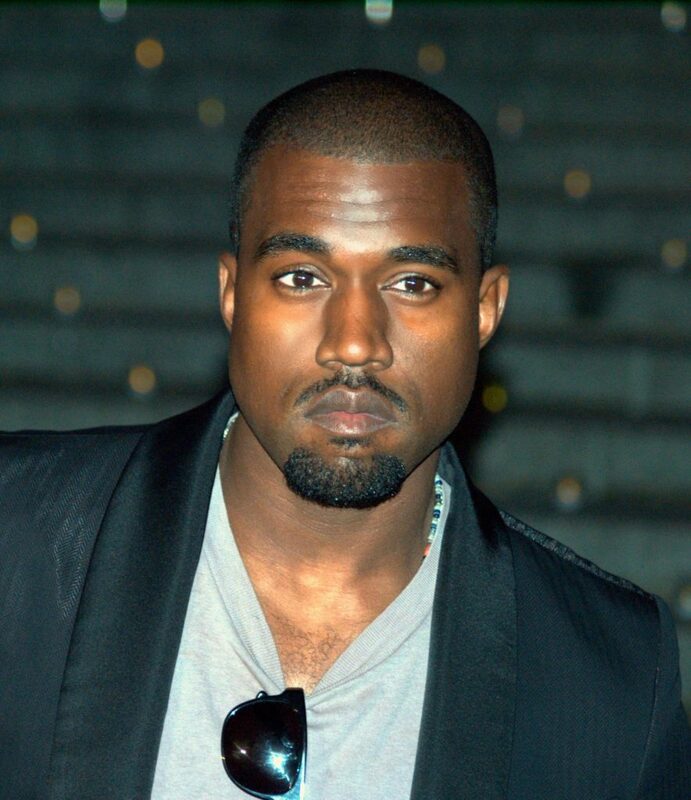 We’re told Kanye recently became aware of a young fan who was battling cancer. 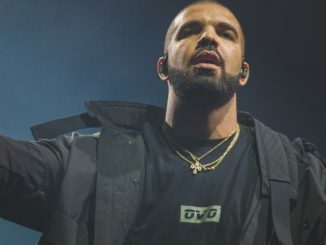 The fan’s family tried hard to get in touch with him because the pre-teen was a huge fan, and last week — when word reached Kanye, he jumped at the chance to connect. 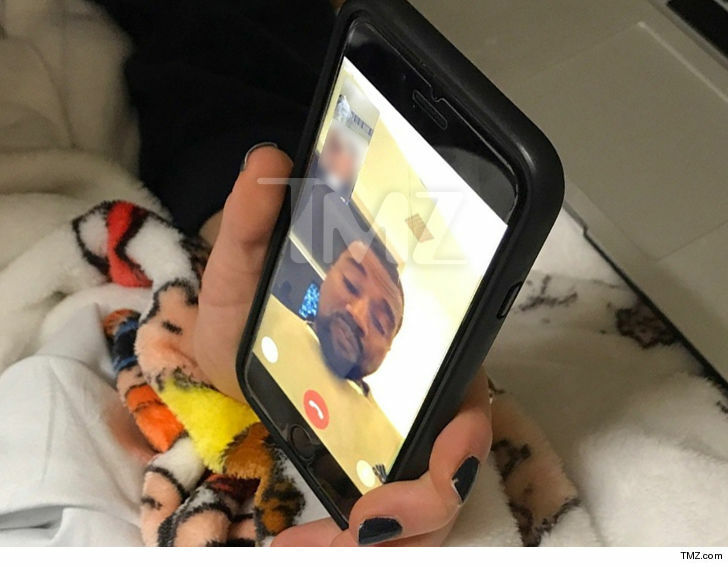 Kanye FaceTimed the girl last week. 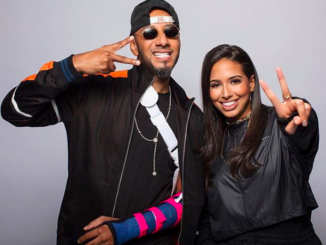 They talked for awhile and the girl then asked Kanye to rap, “I Love Kanye” — her favorite song. He was more than happy to oblige. The young fan was ecstatic. She died a short time later. 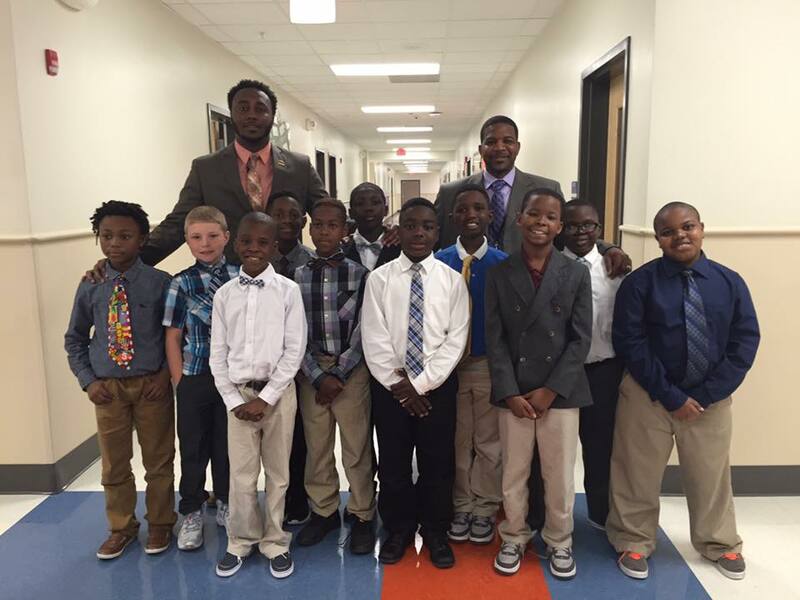 Regardless of what the media says about Kanye, it takes a good heart to do something as beautiful as this.